The agency has dropped its legal case against Apple as a result. 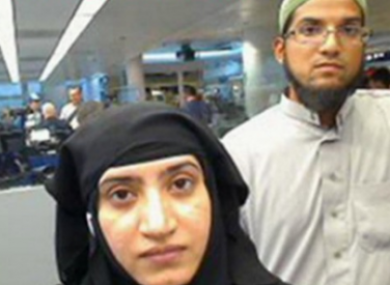 THE FBI HAS unlocked the iPhone used by one of the San Bernardino terror attackers, officials said yesterday, ending a heated legal standoff with Apple that had pitted US authorities against Silicon Valley. In a statement late yesterday the FBI declined to say who that party was, or what technical steps were taken to unlock the phone. Email “The FBI has hacked into the San Bernardino iPhone without Apple's help”. Feedback on “The FBI has hacked into the San Bernardino iPhone without Apple's help”.